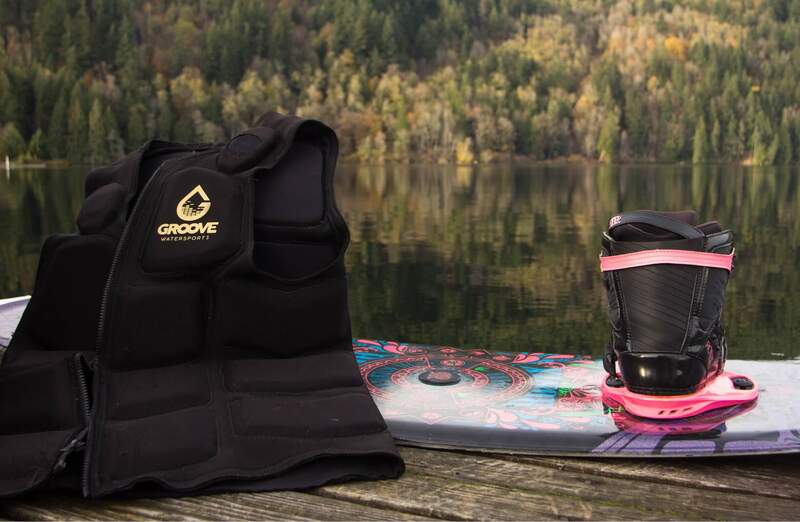 Built to help you perform at the highest level, remain protected and have your music with you out on the water. Small but powerful mid-range drivers delivering you loud & clear music every session. The rugged speaker design is built to handle wipeouts. Our vests have been thoroughly stress tested to ensure that this vest will last. Crank up your tunes, and nail your next big trick! Traveling to different spots to ride is common. Traveling with gear can be a pain. Lightweight and flexible design ensures this will be an easy vest to travel with. Segmented foam panels align with your body, maximizing your comfort as you glide through the air. Foam panels aligned with your body to absorb the impact on hard falls.